Legal Plus & Wolters Kluwer are now on the 8th Year of their globally renowned Forums and Summits on International Arbitration, Competition Law/Antitrust, Regulatory and Compliance Series which has grown from just in Hong Kong in 2010 to now covering Asia, Middle East and looking to move in the UK and EU in 2018-2019 with their up to date high level Summits, where legal experts from the top law firms from around the world, both local and international, spend a day together to give the In-house counsels / General Counsels / lawyers / Partners / CEO’s / legal Directors / Heads of legal and Compliance and Regulatory leaders an excellent networking forum where real business opportunities are to give up to date, key information and advice to help the delegates in their workplace and be their source of possible continued guidance now and in the future. 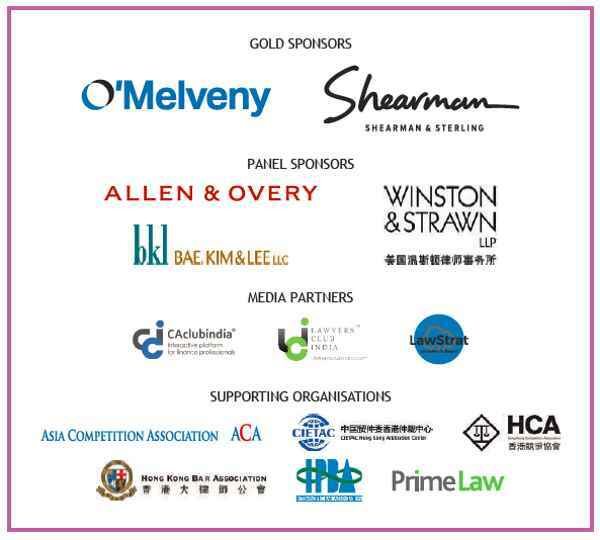 This years Summit in Hong Kong will cover essential updates on competition law from HK, Japan and China as well as regulatory issues that the in-house counsels / GC’s and compliance professionals are asking us to keep them updated on. Its also an excellent information sharing summit for any legal professionals wanting to expand their knowledge in these areas and meet with local and international experts.